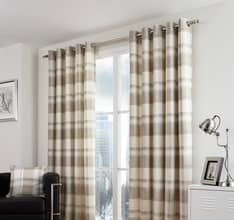 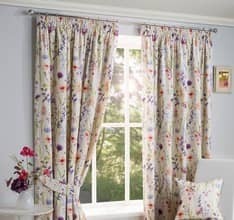 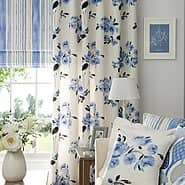 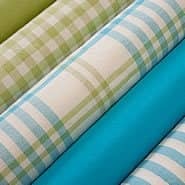 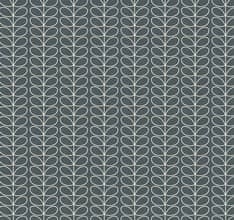 Affinis is part of the Harris range by Ashley Wilde. 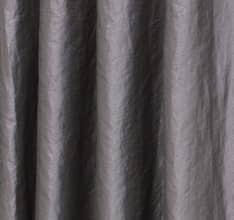 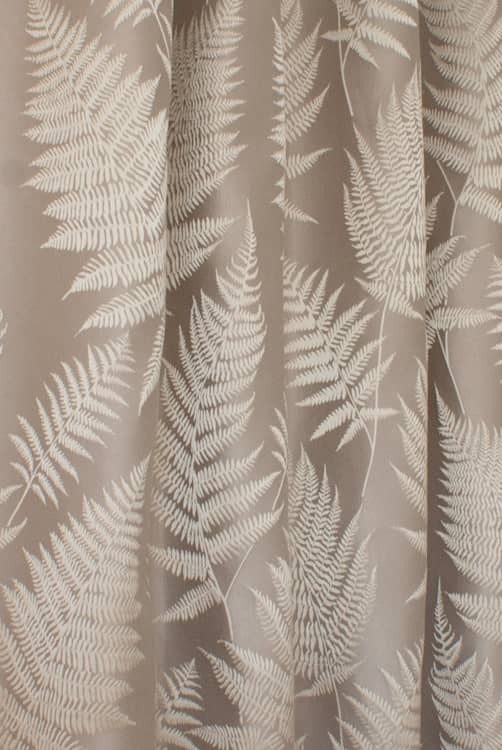 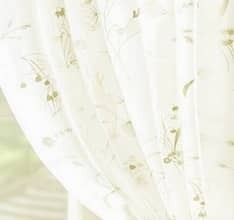 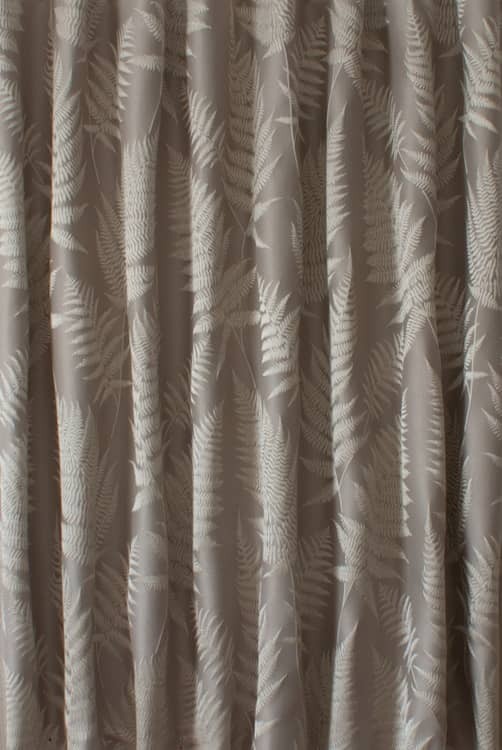 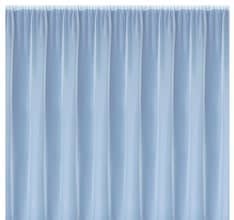 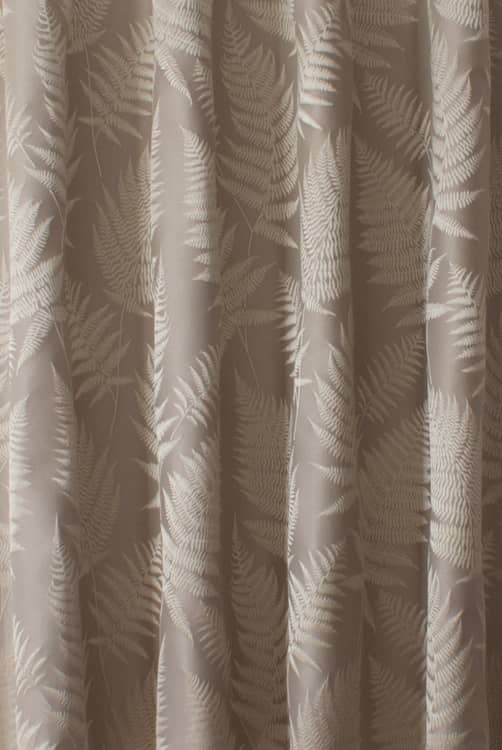 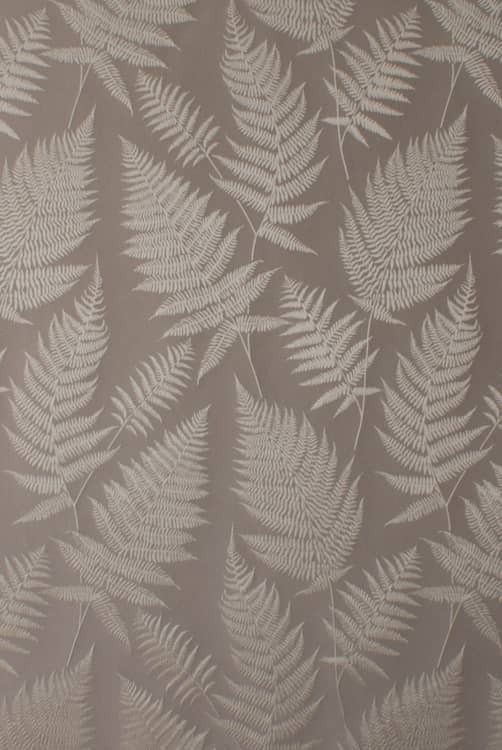 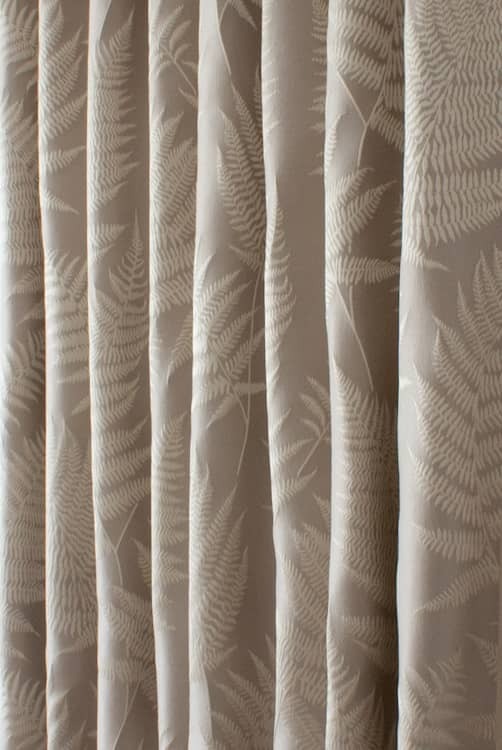 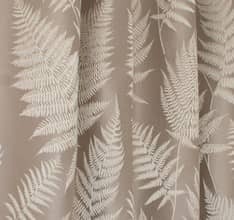 This luxurious satin fabric features a woven fern. 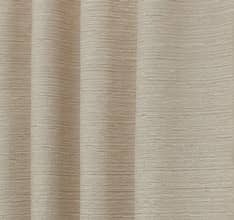 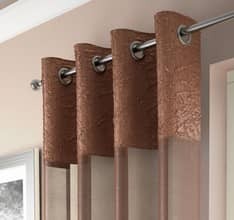 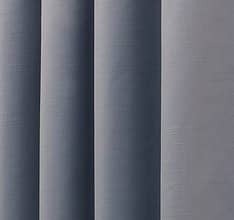 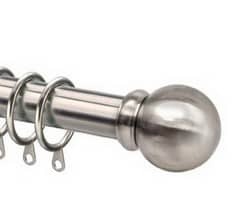 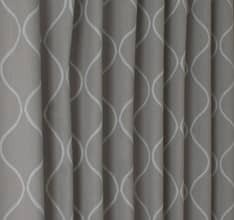 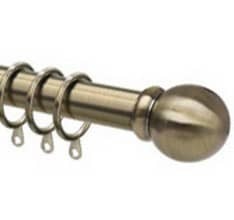 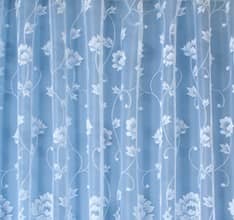 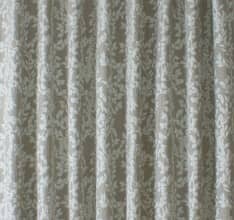 The perfect co-ordinate to Sinuate and Vittata, Affinis will add a touch of opulent beauty to your home.